Anyone who’s raised children knows that food is an easy way to motivate better behaviour or quiet a tantrum (second only to an iPad). And since the neurochemistry of our species predisposes preferences for sweet and fatty foods, these are usually the foods that produce the desired results. French fries in a restaurant? Candy bars on a long road trip? Colas at the mall? Been there, done that? There are many alternatives to food rewards. For example, a star chart that adds up to a certain number per week/month at the end of which a prize could be given, such as a small toy, stickers or a visit to the zoo. Do you see people struggling with eating patterns learned in childhood? I think the best reward a parent can give to their child is undivided attention and time spent together doing something the child enjoys doing. Afridi Absolutely. 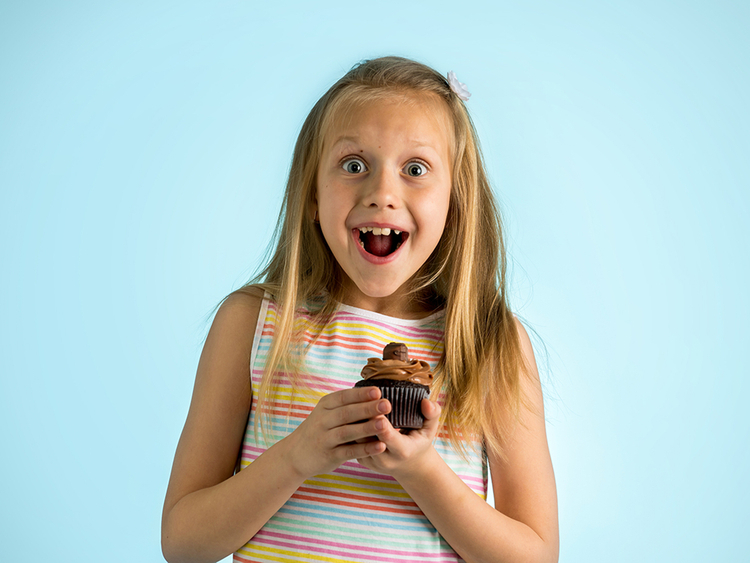 Most eating patterns and habits start in childhood and adolescence. They usually come from households where food was a central part of their family time, their social gatherings, and often used to celebrate or comfort each other. Imagine a child coming home from school who says they’ve had a bad day; the caregiver might immediately walk towards the kitchen and say “Let me make you a sandwich.” This teaches a child to eat when they are sad, and eventually the pattern of comfort eating is established. De Sarkar We’ve all grown up in different family environments and some patterns that are set early become very difficult to change. Let me give you a small example: Indians and Arabs love their karak chai, which is tea boiled and brewed slowly with lots of milk and sugar for a very long time. Tea has rich antioxidants called catechins and epicatechins, but these are destroyed by long boiling and the addition of milk and sugar, leading to acidity and bloating. It’s difficult to make them drink a pure cup of green tea or plain black tea instead.